Dental sealants are like armor for your teeth. They act as a strong barrier, protecting your teeth against harmful bacteria that can cause cavities. 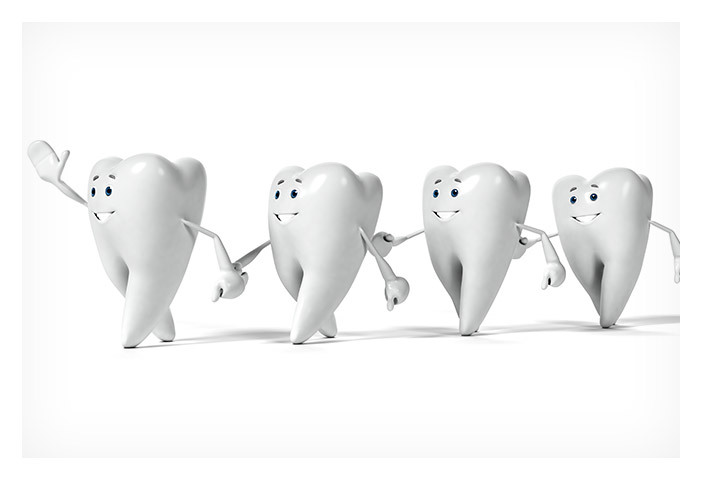 The risk of cavities starts early, so sealants are very effective for children and teenagers. But they also have benefits for adults, too. Fast, painless and inexpensive, dental sealants are an excellent investment in the health of your smile. Sealants are made of plastic and are applied directly onto the chewing surfaces of the back teeth. The entire procedure is quick and easy! Your dentist will gently roughen the surface of each tooth and paint on the sealant. The sealant bonds directly to the tooth, where it becomes a hard, protective coating. As long as the sealant is intact, the tooth will be protected against bacteria and decay. Even if you brush and floss regularly, there are small pits and grooves in your teeth where your toothbrush just can’t reach. Food and harmful bacteria can collect in these hard-to-reach areas, creating a perfect opportunity for cavities to develop. Dental sealants “seal out” damage and decay in these vulnerable areas. Of course, you still need to brush and floss regularly even after you have sealants on your teeth – however sealants bring extra power to your cavity prevention program! It’s always best to protect against cavities as early as possible, so we recommend sealants for most of our younger patients. We suggest applying sealants as soon as a child’s permanent molars and pre-molars come in, before decay has a chance to do any damage. But dental sealants have an important role to play in protecting adult teeth, too. Sealants can be just as effective in preventing cavities for adults as they are for children. If you have worn or sensitive teeth, or suffer from dry mouth, you may find sealants very beneficial in keeping your teeth free from decay. If you want to go the extra mile for a healthy smile, ask your dentist about dental sealants today! To learn more about the healthy benefits of dental sealants, give the friendly, helpful staff at Dental Health Group a call. We’re always happy to answer your questions!